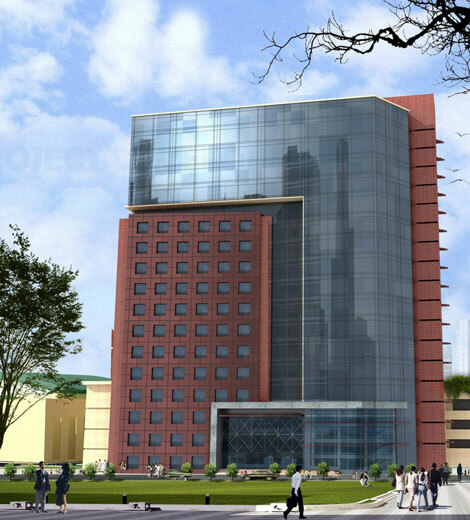 Intercontinental Hotels Group is opening its first Staybridge Suites hotels in Saudi Arabia. The 164-room Staybridge Suites Al Andalus Mall and the 200-room Staybridge Suites Hira Street will both be located in Jeddah. Staybridge Suites Al Andalus Mall will be the first to open and will be located in Al Andalus Square, currently under development on King Abdullah Street in the new city centre. Announced earlier this year, Staybridge Suites Hira Street will be based seven kilometres from Jeddah’s King Abdulaziz International Airport. It will be developed on a 14,700 sqm plot and will form part of a mixed-used development including retail outlets, healthcare facilities and a multi-purpose hall. Pascal Gauvin, IHG’s chief operating officer, India, Middle East and Africa, said: “Jeddah is a booming domestic leisure destination in Saudi Arabia, and we expect its popularity to be compounded further by the redevelopment of the Corniche area and by major investments in the city’s airport. The first Staybridge Suites in the Middle East opened in Cairo in 2008. Earlier this month, IHG announced that it has signed its second extended stay property in London (see news, November 6).